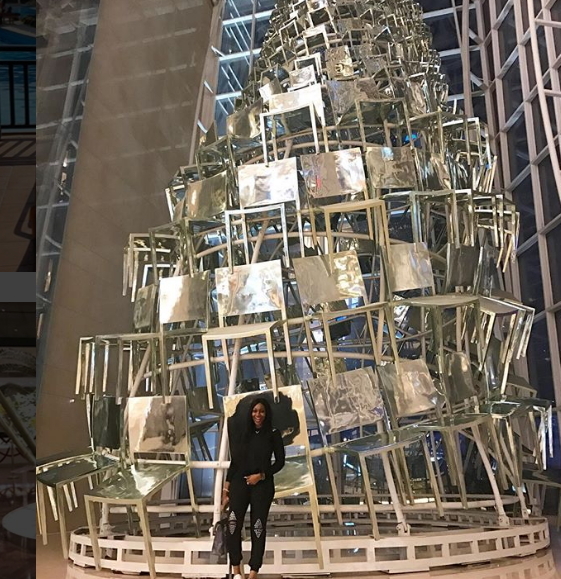 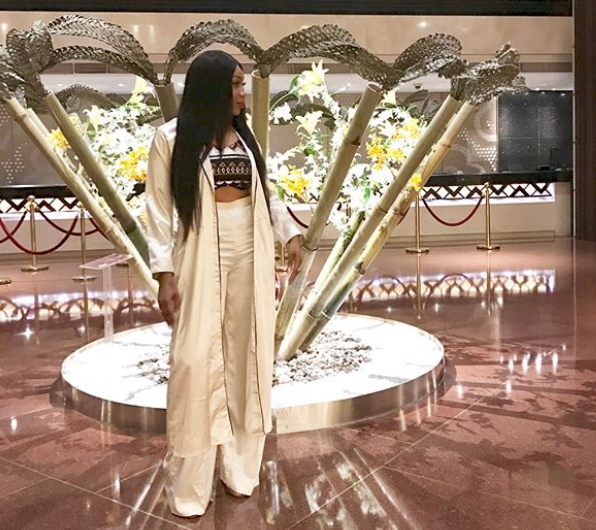 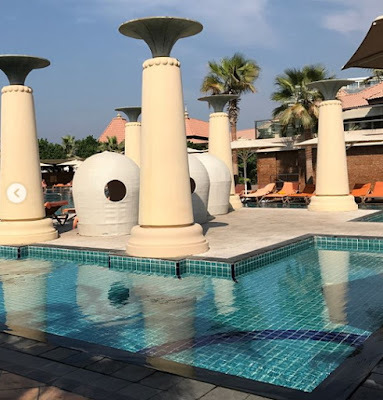 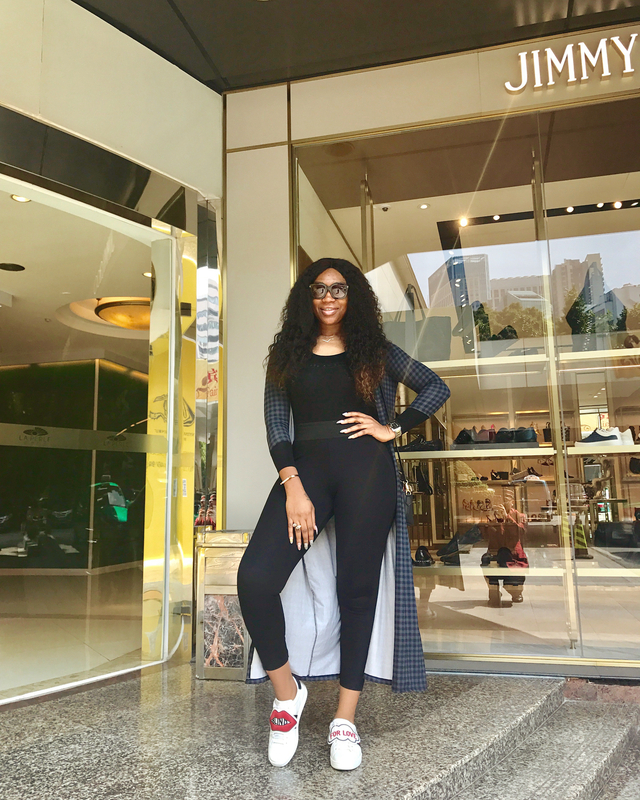 Popular Nollywood actress Ebube Nwagbo who has been in United Arab Emirates since last month is currently rounding up her vacation. 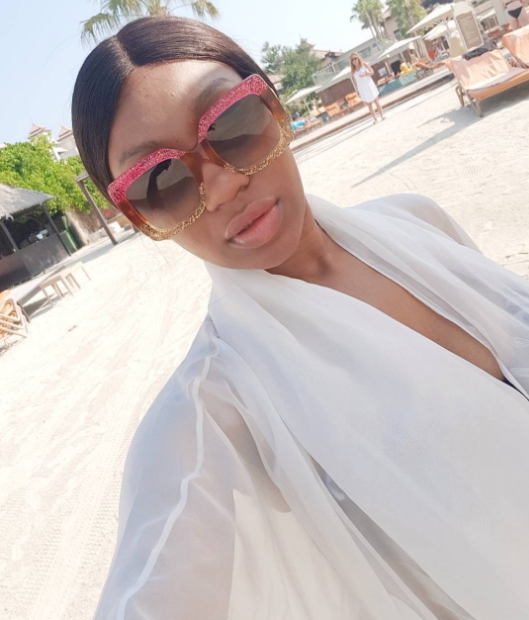 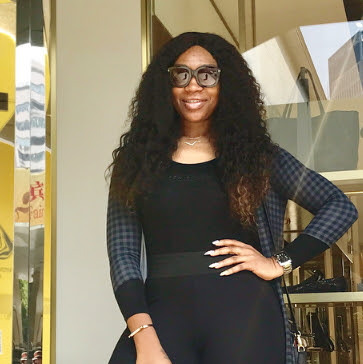 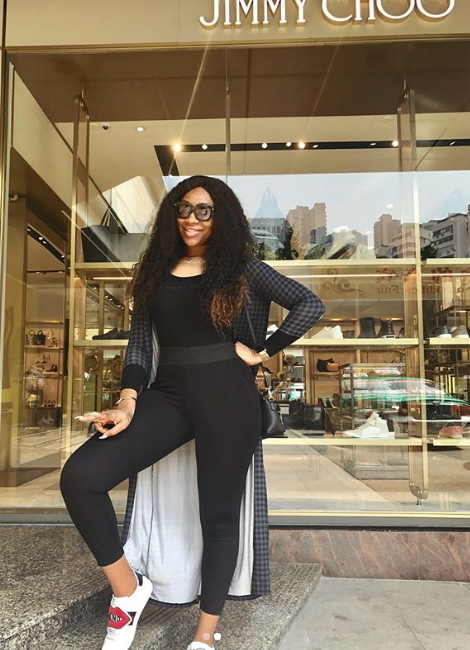 The actress who left the shores of Nigeria late last month to cool down in Dubai is already getting set to return home. 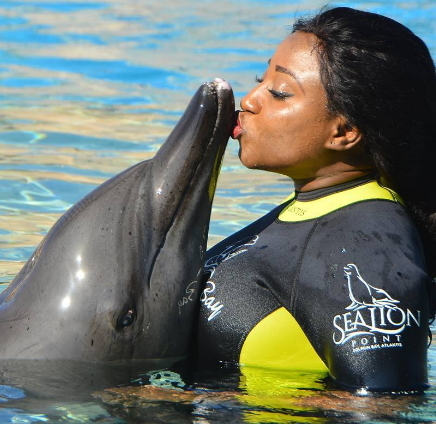 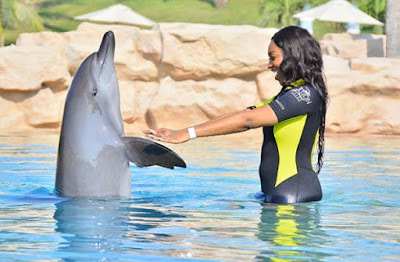 Just like Ini Edo did early this year, Ebube found love in Lily the Dolphin at Sea Lion Point Atlantis in Dubai. 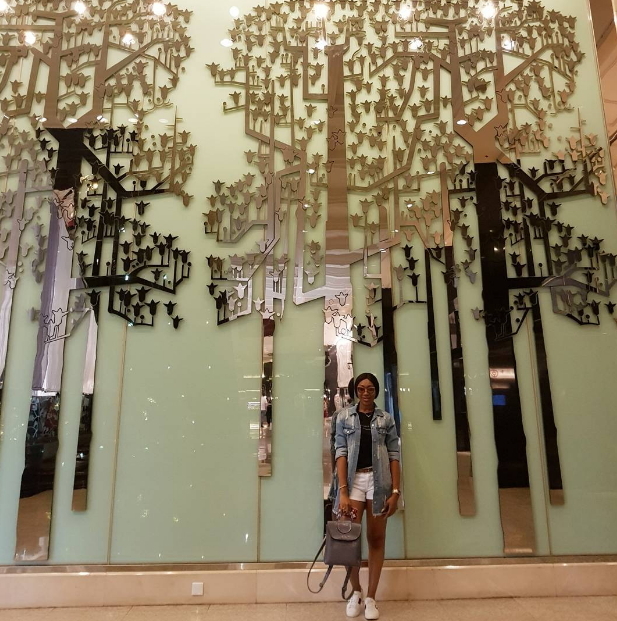 It may interest you to know that she lodged at Shangri La Hotel, one of the top luxury hotels in Dubai. 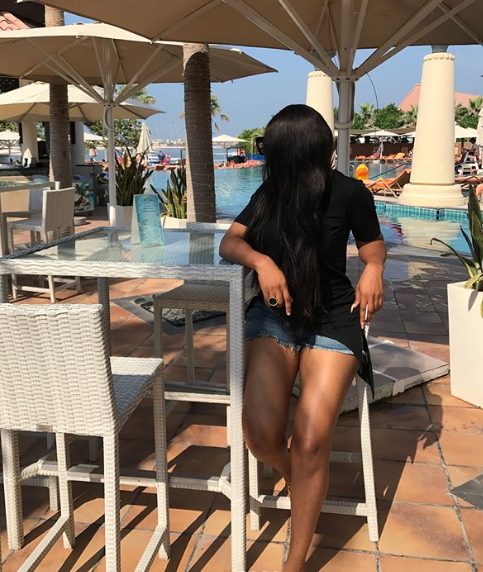 The Nollywood enjoyment babe is getting set to return home as she has a function to attend in Enugu in few days time. 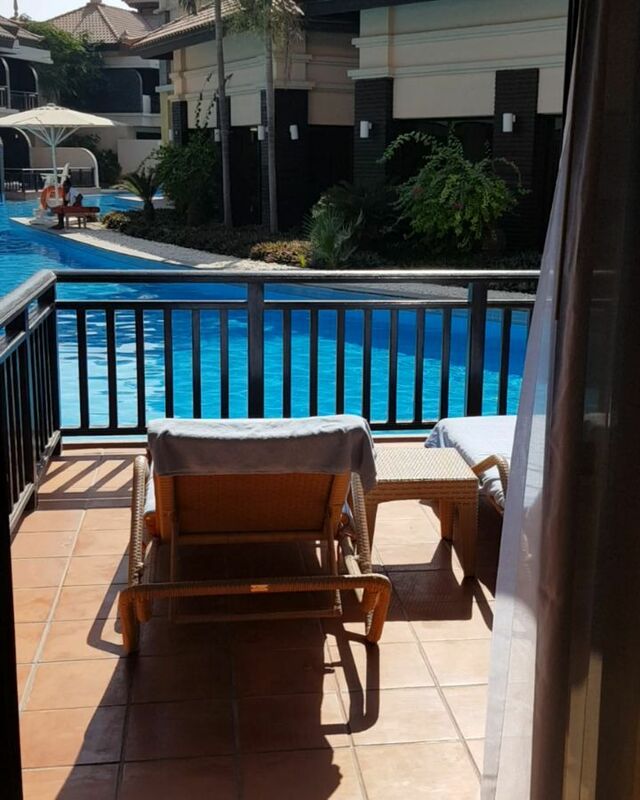 I think she deserves to rest herself for as long as she wants. 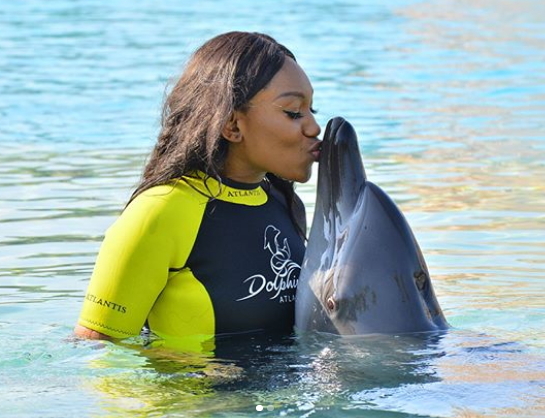 FOUND LOVE KE?WITH A PLASTIC WHALE OR WETIN. 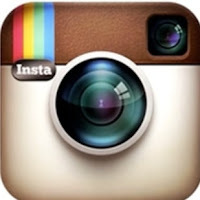 @Iron Bar you are funny. 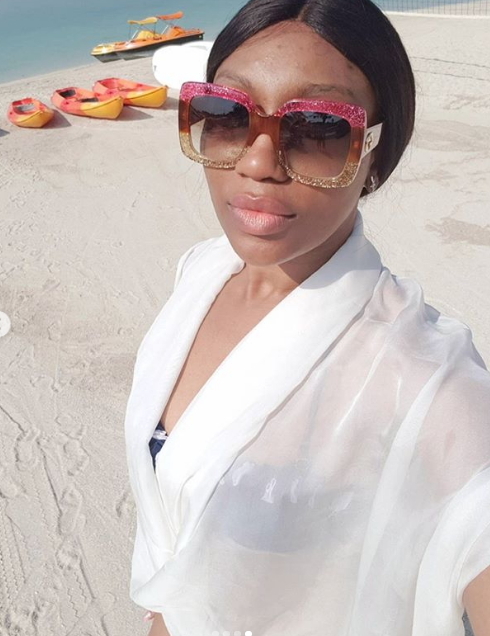 Anyways, have fun to the brim Ebube. Just came here to check out her long legs..